What if you haven’t planted a garden yet this year, but would still like to grow something? Is it too late to plant? Well, that all depends on your location and the number of frost free days you have left in your season, but the short answer is no, it’s not too late. 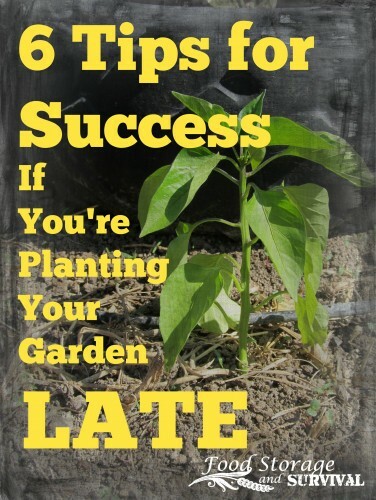 For various reasons like moving to a new house, having a baby, doing extra spring weed control, not having ready access to a tiller, etc., we have planted more than one garden later than the ideal planting times. This year is one of those years. My garden has been in the ground for 9 days as of today. More than 6 weeks behind when it should have been planted and over three months from the planting time for cool weather crops. I’d say we’re a bit behind, but I know we’re not the only ones. For reference we are in South East Utah in a cold hardiness zone 6b. You can find your planting zone here. So if you’re needing to plant your garden late, here are 6 tips to make it as productive as possible. 1. Stick to short season varieties. Usually the “days to maturity” is listed on the back of the seed packet. Your 60-70 day corn varieties may have time to mature, but your 110 day corn won’t. Same with tomatoes–early maturing varieties like Early Girl will produce more for you than those that need longer to mature. I love heirlooms, but a late garden sometimes gets the hybrids that are bred for quick production. 2. Common vegetables that do produce when planted late are green beans, corn, beets, summer squash, cucumbers, and some carrots. Tomatoes, onions, and peppers from the nursery or that you started earlier from seed will do fine as well. 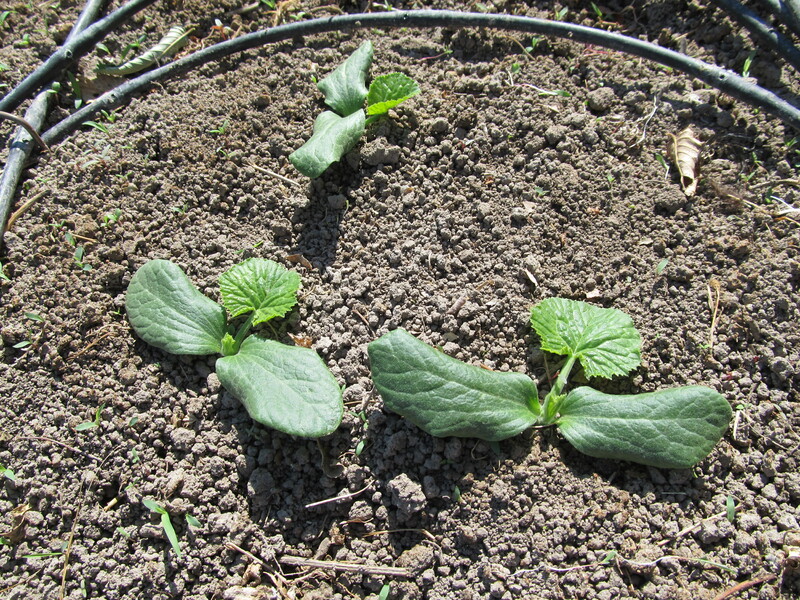 Longer season crops like melons and winter squash should wait for a year you can get them planted earlier. 3. Don’t waste your seeds planting cool weather crops. These are items like spinach, lettuce, peas, broccoli, and cabbage. They like cool weather and it’s not cool if you’re planting in late June or early July. 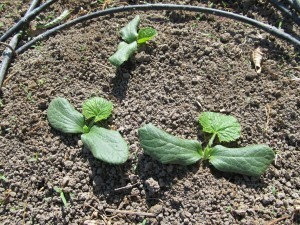 They may grow but won’t produce well in the stressful heat of mid summer. Save those seeds for a fall crop or planting next spring. 4. You may get an early frost. That stinks, but does happen. 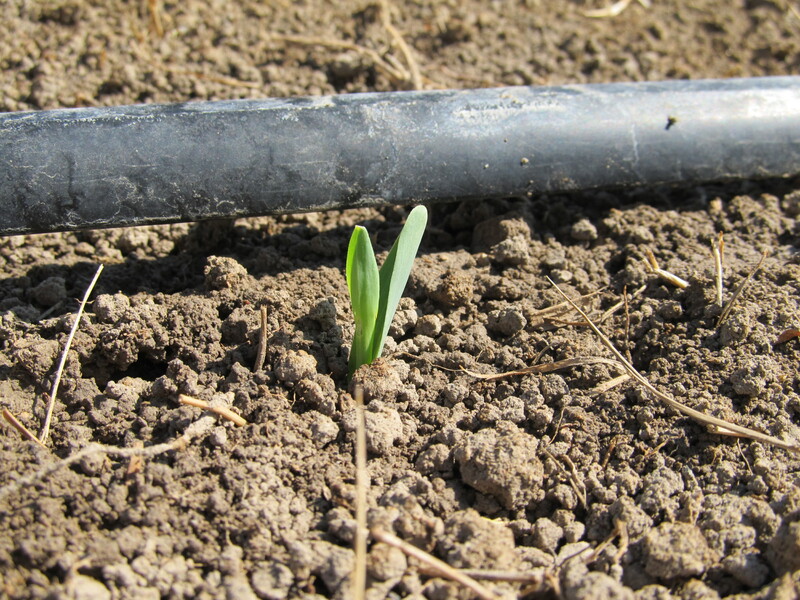 Pay attention to the weather forecast and cover any plants that you can if a freeze is coming. Lots of times it freezes here for a couple of nights and then doesn’t freeze again for another two weeks or more. Covering the tender plants can get them through the cold snap and you may be able to keep growing for a while. 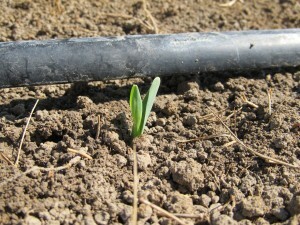 Then again, you may get a nice long warm fall and you’ll get more harvest than you expected! 5. Make sure your new plants get plenty of water. They’re small and aren’t as hardy as they would be if they were planted earlier. 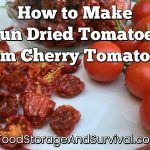 And it’s easy for those seeds to just dry out and bake instead of sprout if they don’t stay moist. 6. “Late” to me means up to about early July. If you’re really late, you can just skip the regular garden, wait another month (early August around here) and plant some of those cool weather crops from #3 above for a fall harvest. So if for any reason you didn’t get your garden planted at peak planting time, don’t despair. There is still hope. You may not get the variety or the volume of production you could have had, but a garden planted late still produces more than a garden that’s not planted at all. Happy gardening! You are speaking to me…lol. A dairy farmer near me double crops his fields every year. He cuts a hay crop oin late spring and then sometime in mid July he plants corn. Does it every year without fail. I love planting those fall crops in a low cold frame for early spring delight. The only problem is that I am so busy enjoying fresh greens and winter kale in early spring that I get lazy about planting.